Bio: Natural is one of the club's best muckles and a fine base tender. 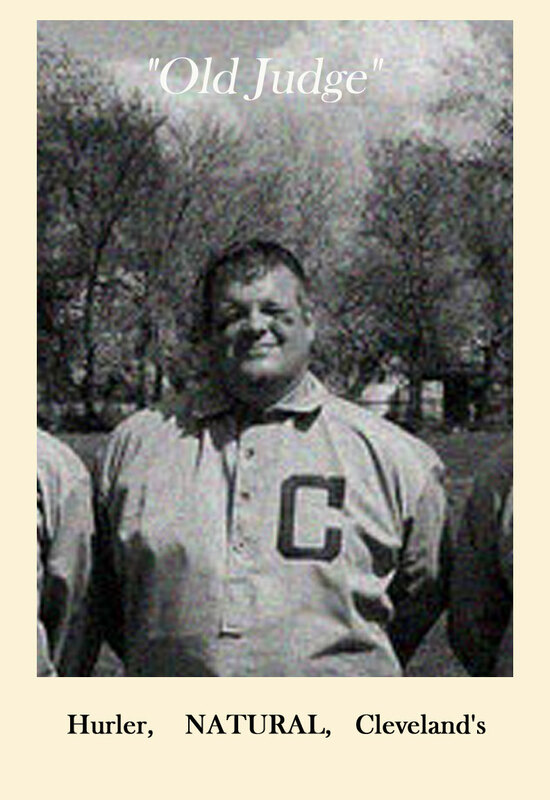 He currently plays Roy Hobbs baseball in the Cleveland area, and is a former pitcher at Baldwin Wallace College. You can see his two young boys who serve as ball and bat boys, running around the club's bench during matches. Fact: Natural used to pitch batting practice to the Cleveland Indians before games at Jacob's Field in the mid-90's.